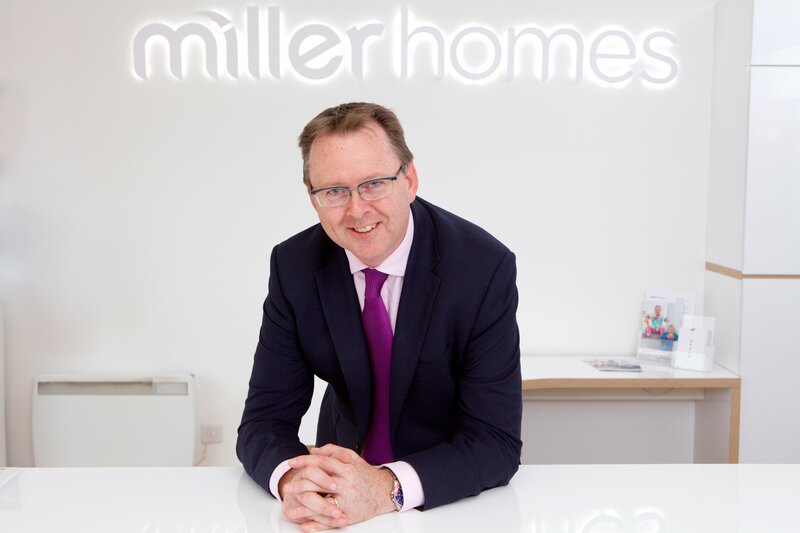 UK housebuilder Miller Homes will deliver a total of 1,689 new homes across 14 new developments across central Scotland, supporting approximately 6700 jobs, it said today. The company’s first new development of the year, Bothwellbank, launched earlier this month in the South Lanarkshire town of Bothwell, bringing a selection of 15 bespoke properties to the market. A further 84 family homes will follow at the development, later in the year. 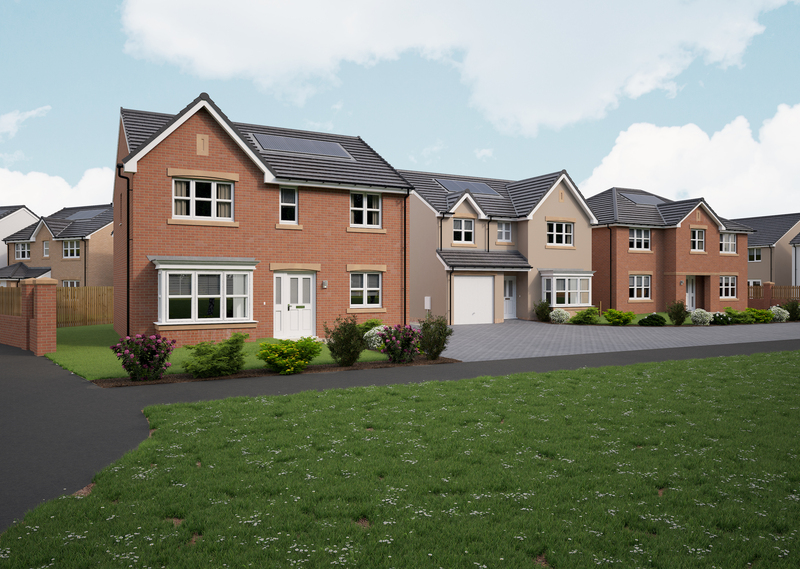 Extensions at two of Miller Homes’ existing communities are also under way, with 134 homes planned at Ellismuir Park, phase two of the company’s Keepers Gate at Ellismuir development near Baillieston, and 100 new homes at the second phase of its popular Wallace Fields community in Robroyston. Peter Thomson, regional managing director for Miller Homes Scotland, said: “Demand for new homes is strong with buyers looking for high quality, sustainable, well thought out properties that can adapt to a family’s changing needs. We have an extremely rigorous approach to land selection which has allowed us to secure prime spots in existing communities with good amenities and transport links which are also crucial to today’s buyers.